Owners- !lit, one1ove. Host cost 50c, and rights 100c. Must be 100% legit. Join us for our weekly giveaways! this group is for all of the kids who defend pop punk. manoverboard,thestorysofar, thewonderyears, ladispute, toucheamore, and so many more. 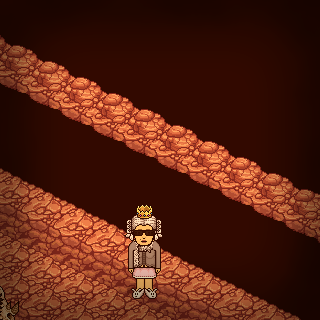 ¥ HABBO BBQ - COME JOIN! ohffsdude. MISS you loads daniel! Taken in this room on 27 December 2018 and received 1 likes.